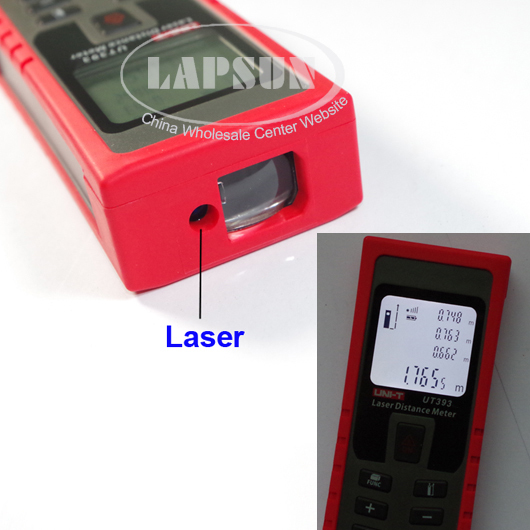 Laser Range Finder UT392A, handheld laser distance Meter, is specially designed for users. 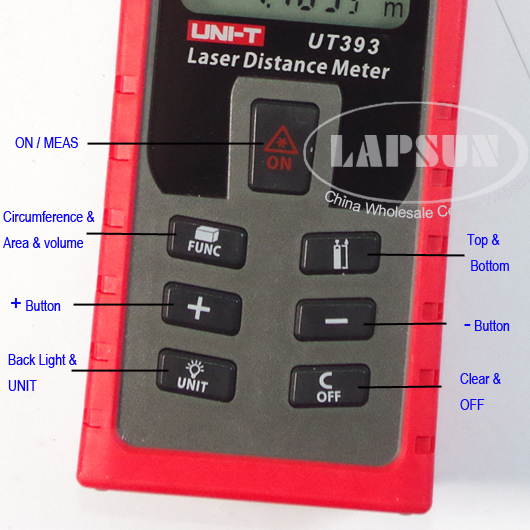 It is a meter with high-precision and multi-function distance measurement, UT392A can measure distance, area and volume, pythagorean laws can also be used in UT392A to measure indiectly.UT392A which is light, easy to use and reliable to measure, can make sure your measurement more accuracy, easier and faster. 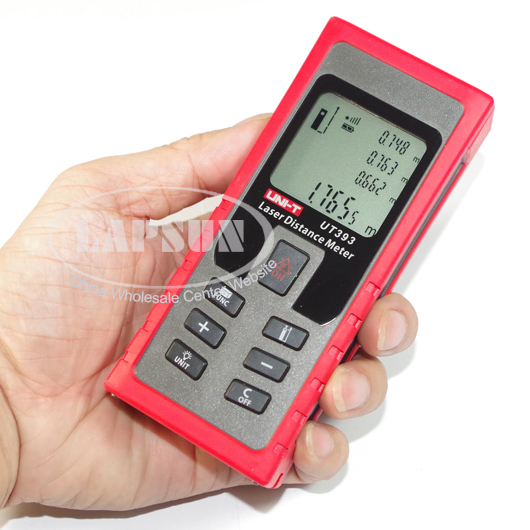 UT392A Laser Distance Meter Measure 0.1m-100meter, Laser Range Finder UT392A, UT392A can widely apply to construction, upholster, property, traffic,fire-fighting, Gardens, urban planning, water mornitoring, electric power overhaul,etc. 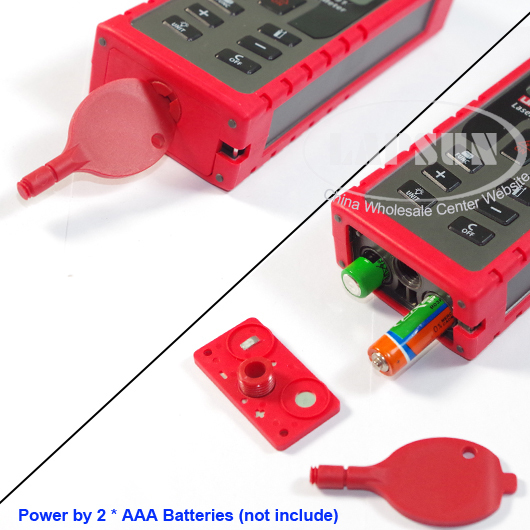 As the replacer of traditional measuring instrument(for example,measuring tape),UT392A is your best choice. Meter, Inch, Foot, Foot+Inch. 4 types units displays.